We all know that breakfast is the most important meal of the day, but our toddlers will not understand that. At their age, they would love it more to play with their toys than sit and have a good and healthy breakfast. However, there are already ways we could use to convince them to have this morning meal. Aside from having all these nutrients in the breakfast meal of our babies, what is important is that these meals get to be eaten and loved by our toddlers. 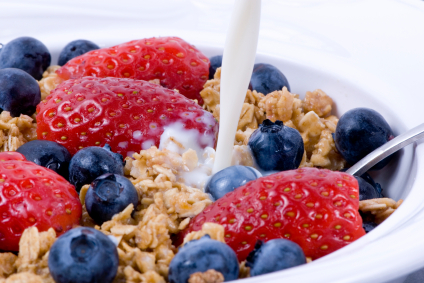 Read on to learn 12 healthy and tasty toddler breakfast ideas. Toddler breakfasts give a variety of benefits such as aiding to avoid obesity and at the same time, they will be able to be in a good mood all day with longer attention spans. Aside from that, regular toddler breakfast helps one avoid serious illnesses such as heart disease, cancer and diabetes. A good breakfast must have the combinations of protein, calcium, fiber, some bits of healthy fat, and adequate amount of sugar. All you have to do is combine 7 oz. 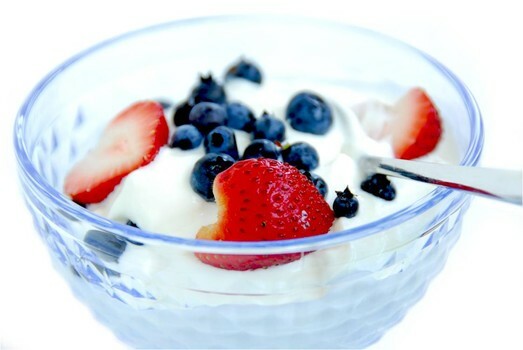 of plain yogurt, 1 tbsp. raspberry jam or any of your baby’s favorite flavors, 1 tsp. honey, and 1 tbsp. roughly chopped toasted almonds. Mixing all these would create a very yummy breakfast for the toddler. You can also add pistachios for the strawberry yogurts to make it more colorful so that the toddler would love it. 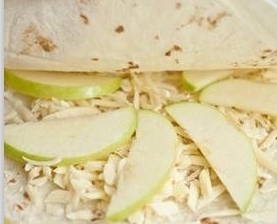 Create your own quesadilla by using 2 flour tortillas, ½ cup grated sharp cheddar and several thin slices of Granny Smith apples. Finish it by sprinkling even layers of cheese on top before microwaving it for 30 seconds or until the cheese melted. If the toddler is a fan of crisps, you can use a large skillet and crisp for another 1 to 2 minutes on both sides. And then, slice it into 6 to 8 wedges. 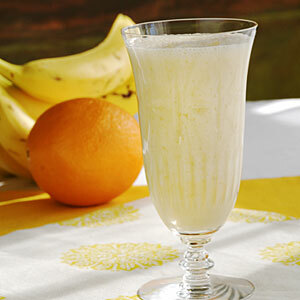 All you have to do is mix an orange juice, a low-fat or non-fat yogurt and a banana in the blender. With this, you got a delicious smoothie for the baby that is rich in carbohydrates, vitamins, minerals and calcium. Note that fruit smoothie is a doctor-recommended drink for children and must be taken for no more than ½ to ¾ cup a day. 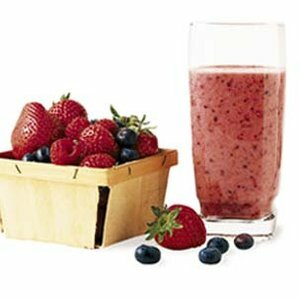 In this smoothie, you just need to combine a banana, a splash of cranberry or apple juice, a handful of frozen or fresh berries which are rich in antioxidants that help fight cancerous cells. Blend it all together and you have a healthy drink for the little toddler. This is one of my favorite toddler breakfast ideas! This one is easy, just scramble one egg and then add one layer of sliced cheddar and a slice of turkey ham. 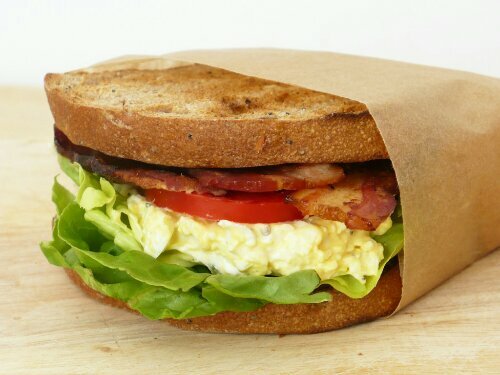 Put the layered scrambled egg as a filling in a toasted whole-grain English muffin. This Egg muffin may also come with sausages instead of ham. Create healthy oatmeal by mixing flaked organic coconut, organic raisins or other favorite fruits, cinnamon and a bit of blackstrap molasses which are rich in iron. The oatmeal would be best when added with fresh berries once it’s done. There may be lots of ingredients for this oatmeal but the toddlers would surely love it because it is colorful and at the same time, delicious! Doing a French toast is easy, you just need whole grain quality bread and soak it in the mixture of grass-fed organic milk, organic eggs, vanilla, and cinnamon. Toast it using an organic grass-fed butter that does not only add flavor but is also very healthy. 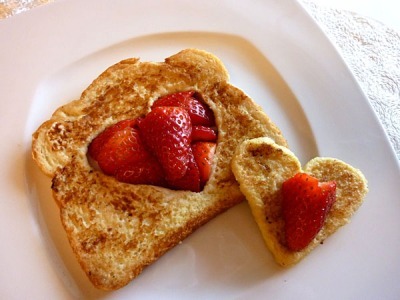 For additional sweetness for the toast, you can add pan toasted orange slices or fresh berries. Your toddler will surely love it. For something new and beyond the traditional, you can also try coconut flour pancakes which are richer in protein. You just have to mix 1/3 cup of coconut flour, 2 ripe mashed bananas, 4 whole eggs, 1 tsp. 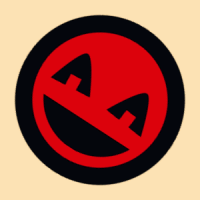 baking soda, ½ tsp. ground cinnamon, 1 tsp. vanilla extract to create the pancake dough. 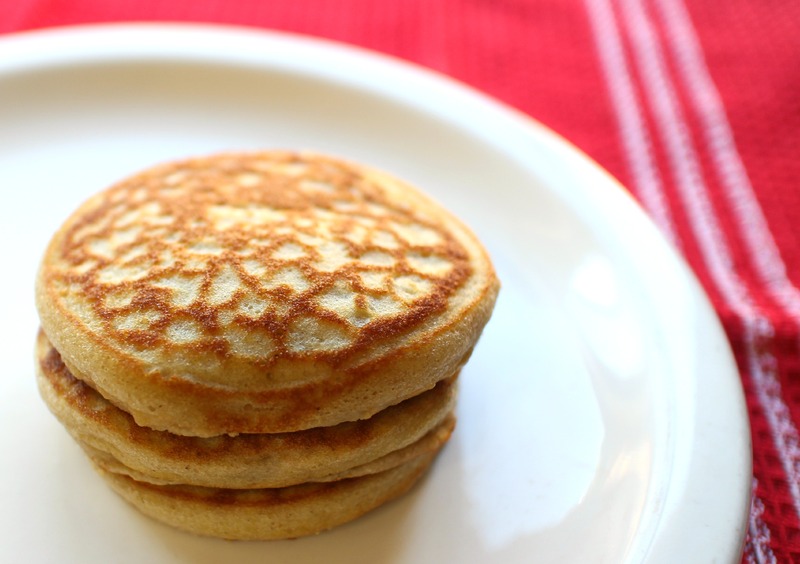 Heat coconut oil in the pan and add only ¼ cup of pancake dough for each serving. 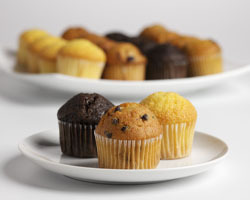 Mini muffins are one of the best toddler breaskfast ideas especially if you do not have time to cook every morning. You can bake these goodies in bulk orders and then let them freeze. If the toddler wants some good mini muffins, you can microwave them in the morning before they have a feast. Some toddlers do not like to eat fruits yet but as they grow older, you can already add some chopped fruits on their treats. For the toddlers who are already feeding themselves and they already know how to put the fruits aside, you can already roll the chops inside the dry cereals. Letting your child feed himself will also help him practice his motor skills. If you want your baby to start eating healthy when she is still young, you can still serve him or her some steamed vegetables. 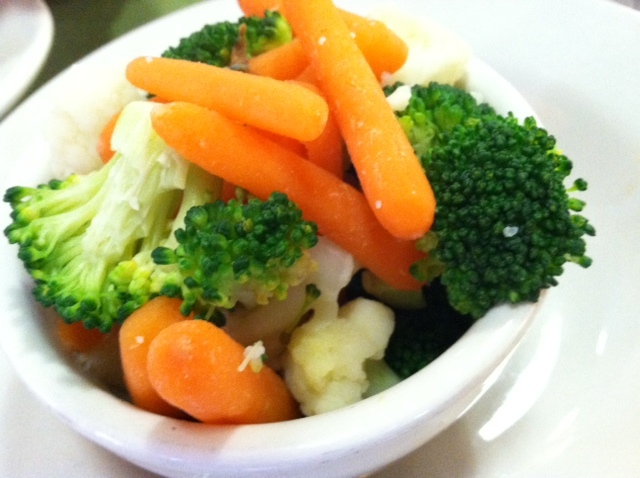 Vegetables that you may serve to your toddler may be baby corn, carrots, broccoli, cherry tomatoes and other veggies that are easy to digest. By starting them young, your baby will no longer avoid these vegetables the time they know them. 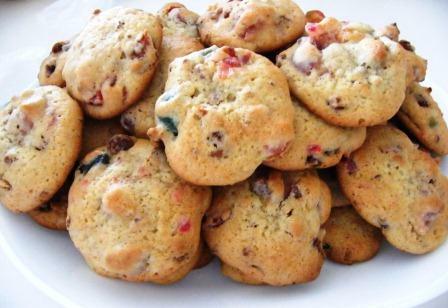 Toddlers who are picky when it comes to food will never say no to some tasty breakfast cookies. However, to make it healthier, you have to lessen the sugar content of the cookies and instead, add some grated carrots. Like the muffins, this yummy toddler breakfast may be cooked in advance and may be good-to-go treats. Just do not forget to add some healthy alternatives in exchange of sugar.